Instead of dealing with your current vehicle any longer, you do have options when it comes to quality used cars for sale in Edmonds. There are a great deal of amazing cars, trucks, minivans and SUVs in stock at Carson Cars and they are just waiting for you to be able to take a test drive. All you have to do is set up a time to stop by and our sales team will be able to help you make the perfect selection. Do you have somewhat of an idea of the type of vehicle that you are interested in? Once you talk with our sales staff, you will have several vehicles that you can look at until you finally get behind the wheel of one that you fall in love with. With many decades of experience, Carson Cars is a dealership that has a great reputation for inventory, pricing and some of the most diverse finance options in the region. 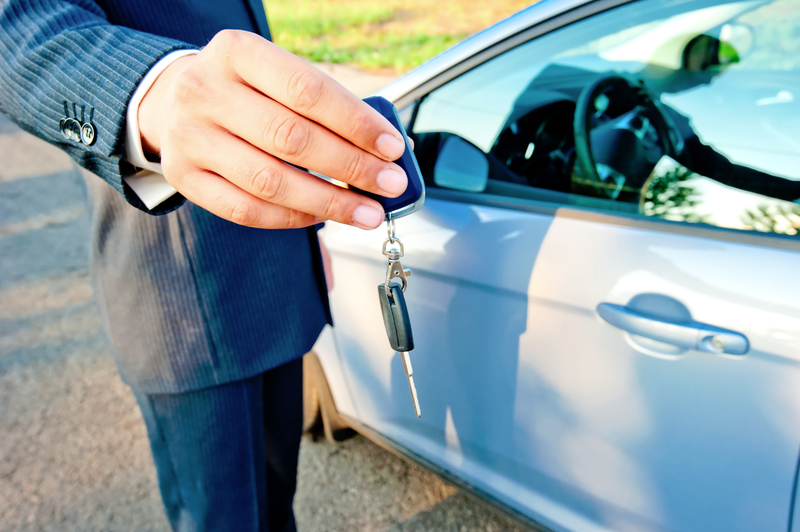 When you have poor credit or no credit at all, it is no reason to start to shy away from looking for a newer vehicle. Our in-house finance department will be able to help you find the perfect loan to fit in with your needs and even give you a boost to get your credit back on track with all of your on-time payments. Are you military or a student? If so, we offer special incentives that will allow you to get the deal of your dreams on a vehicle without breaking the bank. When all is said and done, you are going to be a happy client and part of the family at Carson Cars. When you want the best used cars for sale in Edmonds, call Carson Cars at (855)583-9356. We have all of the pricing and selection that you could ever ask for.